For a nature photographer like me, Nebraska winters can get pretty long. Especially winters like this one with very little snow. How many photos of brown grass and dried flowers can I take, after all? I don’t have the equipment or patience to photograph wildlife very well, so I’m kind of stuck with landscapes and close-up photos. Well, a guy’s gotta photograph something… While I was visiting my in-laws in Sarpy County, Nebraska (south of Omaha) last weekend, I decided to challenge myself to find something interesting to photograph within the small restored prairies on their property. I guess you’ll have to judge whether or not I was successful. Indiangrass (Sorghastrum nutans). Weiss Acres – Sarpy County, Nebraska. 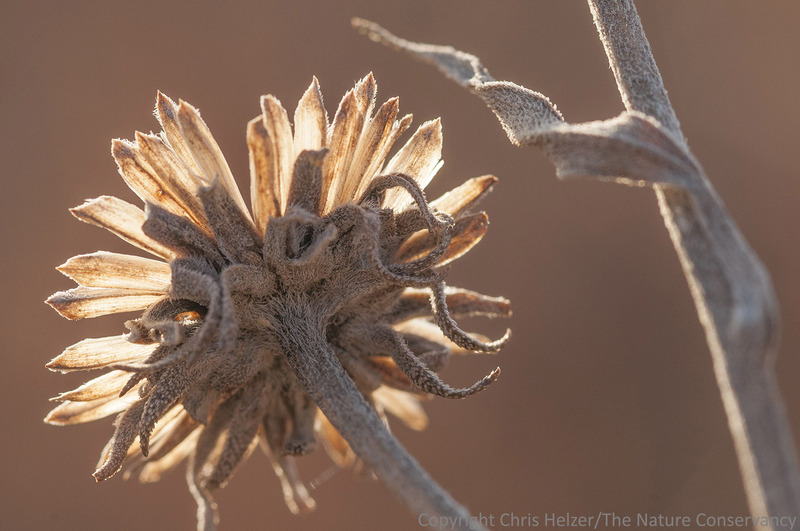 A false sunflower (Heliopsis helianthoides) seed head is backlit by the setting sun. The double helix pattern of an open partridge pea (Chamaecrista fasciculate) seed pod. Another (yawn) sunflower seed head. This time it’s Maximilian sunflower. What can I say? The light was kind of interesting. So, there you go. Now, how about a little snow? Or some nice hoar frost? Ice storm?? 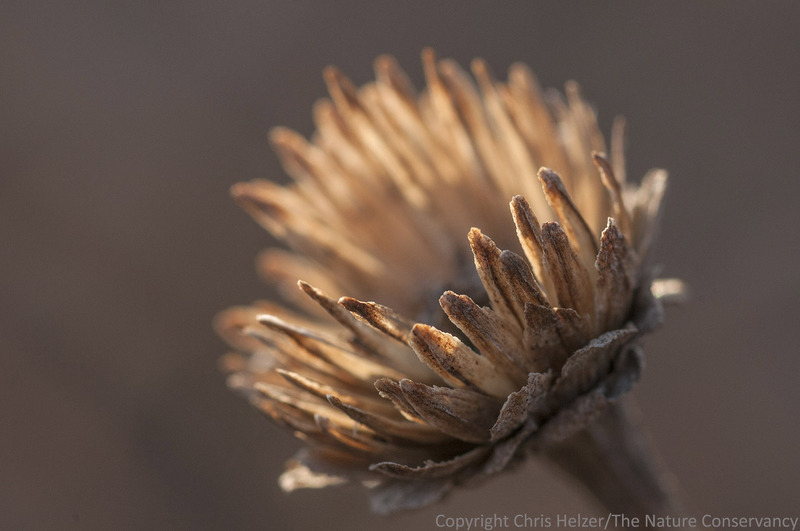 This entry was posted in Prairie Photography, Prairie Plants and tagged back lighting, backlit, brown grass, dormant flowers, false sunflower, light, macro photography, maximilian sunflower, nature photography, partridge pea, pod, seed, seed heads, winter photography by Chris Helzer. Bookmark the permalink. Your first three photos of this post are among my favorites from your blog. Great job capturing an overlooked subject in a captivating manner! You have managed to find beauty in what first appears to be drab. Wonderful shots. So intimate. It’s hard for people to see the value in plant diversity, but these are beautiful examples of the sheer beauty of the subject matter. I don’t know if I have ever reblogged a post before, but this one is too gorgeous not to share. 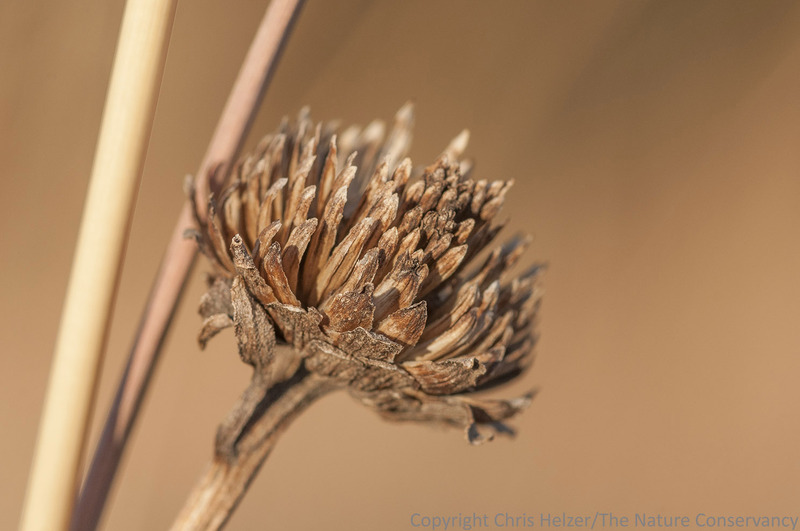 Thanks to Chris Helzer for posting on his blog, The Prairie Ecologist. Don’t badmouth that back-lit sunflower picture — it’s my favorite! “Nice light” indeed! Beautiful pictures, nature has a way of showing off any season. About your last post which I didn’t respond too — The February issue of National Geographic has a small photo of a barn owl — wings up. Underneath these, tiny wings with what looks like four wing tips which would go along with the other comments. It is easy to see how those smaller wings would touch the snow when the owl swoops in for a kill. This is before the Geographic numbers pages – just a few pages before an article on the brain. 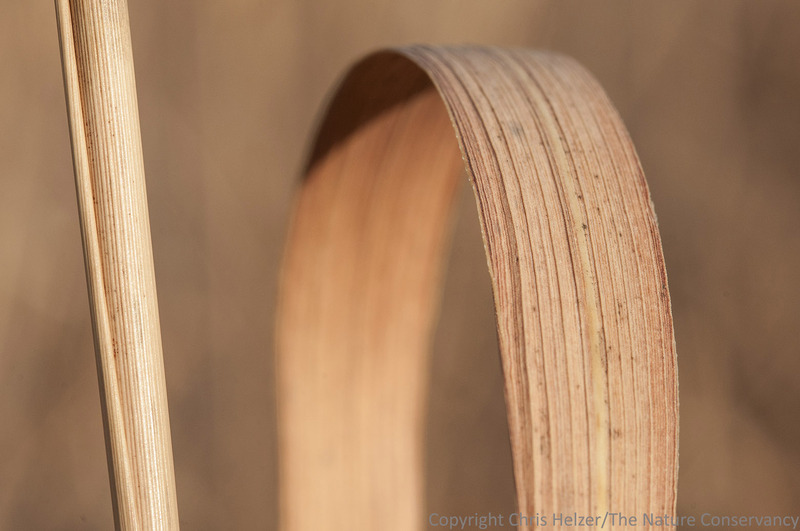 Barn owls don’t spend the winter in Nebraska, typically. Really like the partridge pea image. Exquisite photos Chris, you do have a real knack for seeing that special light. As to the weather, we need some rain here in north Texas and lots of it. Hope you get that snow you want. I love all the close ups! The small details are very interesting and beautiful. Even in their Winter Brown. Wonderful pictures! What nature doesn’t give you in color (Spring, Summer, Fall) or contrast (Winter), it gives in texture. Love the textures, the colors and the subjects….very prairie!!! Your photos fascinate me – Spring can wait. Hey, I also have a small restored prairie in Sarpy County. Nice photos Chris! It would be great to have a field guide of wildflowers and grasses in winter (maybe one already exists) so I know what plants I am looking at in late fall through early spring as I’m walking/snowshoeing/skiing through the prairies. 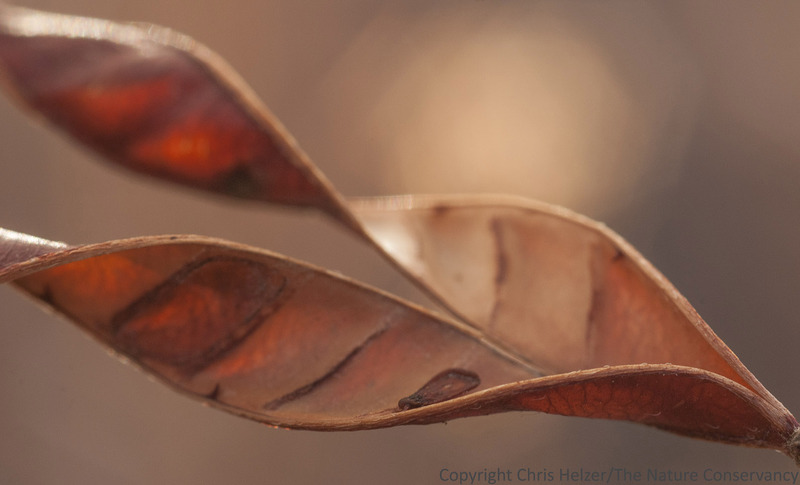 So I think all these photos of dried plants are great!